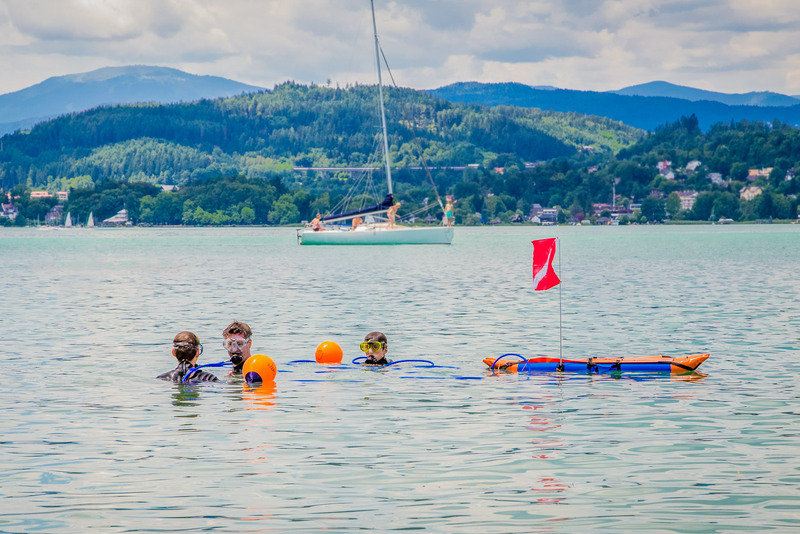 STEPDive is a new and innovative surface supplied air system designed specifically for children, families and SCUBA training organisations. 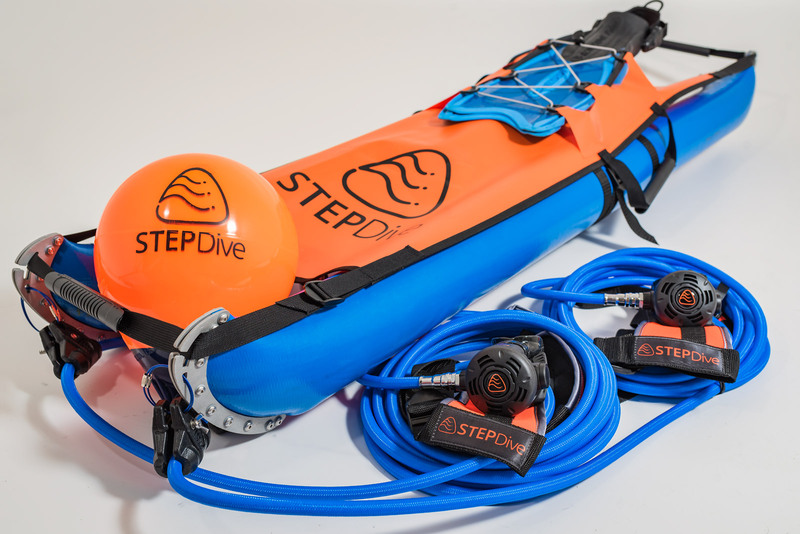 With our patent pending depth control and training concept, STEPDive is not only safe and simple to use, but provides a unique foundation to learn, practice and develop SCUBA skills that is both fun and rewarding! 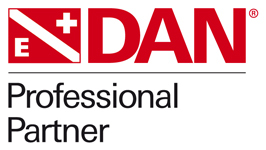 Shared family experiences are at the core of what we do. 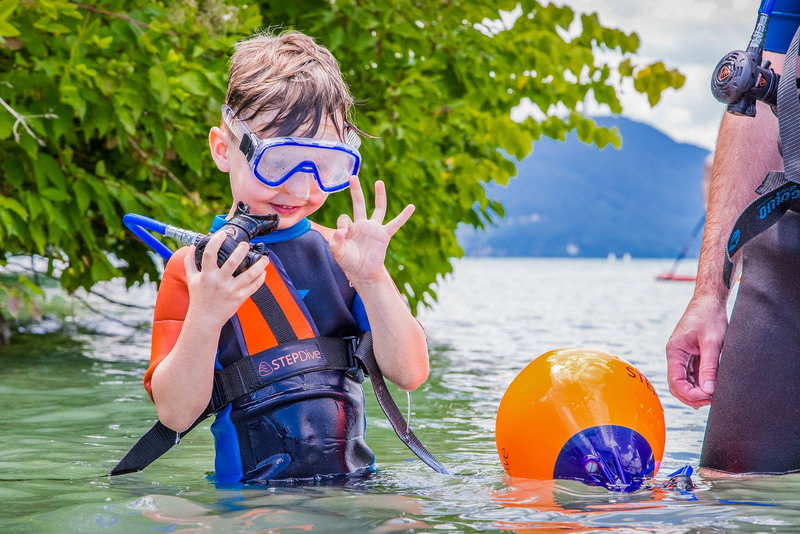 STEPDive offers an exciting, safe, flexible and cost-effective solution for introducing young families to SCUBA diving, without the stress or financial burden of individual equipment sizes for growing children! A whole new segment of opportunity awaits: whether it’s simpler and easier managed dive tours, the convenience of renting a family diving system, or through building support and awareness for SCUBA diving at an earlier age. See what STEPDive can do for you! Youth programs for families are equipment intensive and expensive. STEPDive offers organisations a new avenue for underwater experiences that is flexible, complementary and effective in developing and progressing children towards regular SCUBA diving!